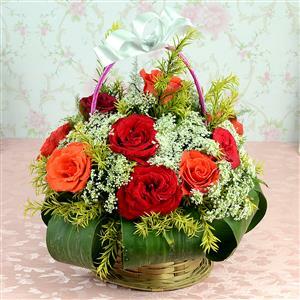 A beautiful basket for the beautiful person in your life. 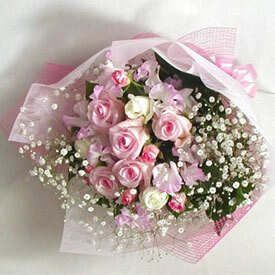 This 12 Roses collection is nicely arranged in a basket that and will make the best gift on any special occasion. 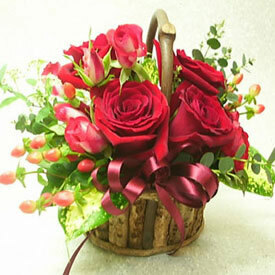 The decoration of the ribbons further enhances the look of the basket. 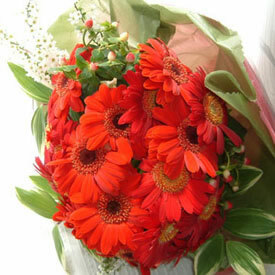 With us send this beautiful assortment to 500+ cities in India and elate the one you love. 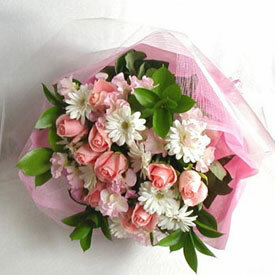 Send Online Gifts to India and let these gifts rightly uphold the spirit of happiness.